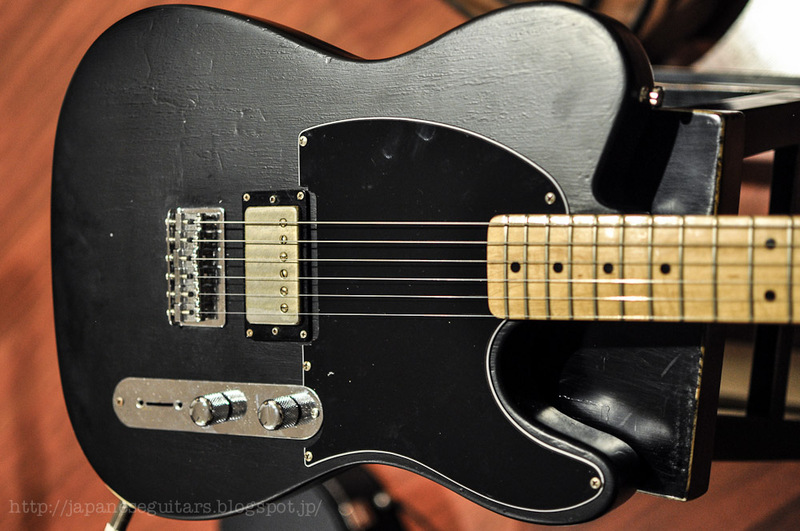 Japanese Guitars: 1978 Greco Tele-gib? 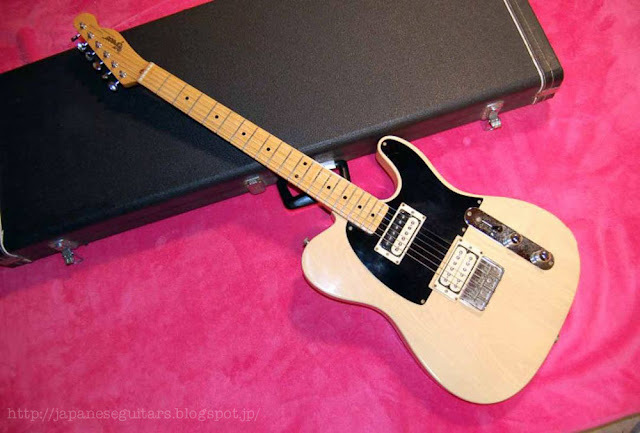 Today this old Greco tele arrived. 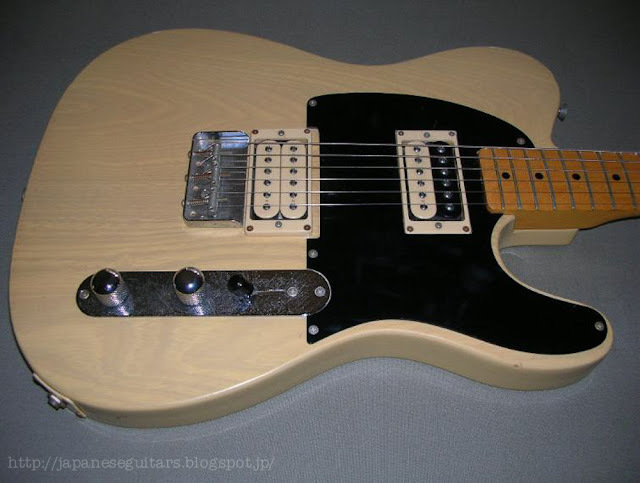 It looks like it was made by Fujigen and the neckplate has a 78*** serial number so it is around 34 years old. It was originally routed for humbuckers but the previous owner put a single "Screamin'" pickup in the bridge with the pole pieces facing away from the bridge. 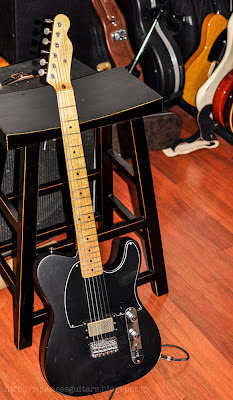 The neck and frets are in good shape and it sounds pretty good even with the old strings on. 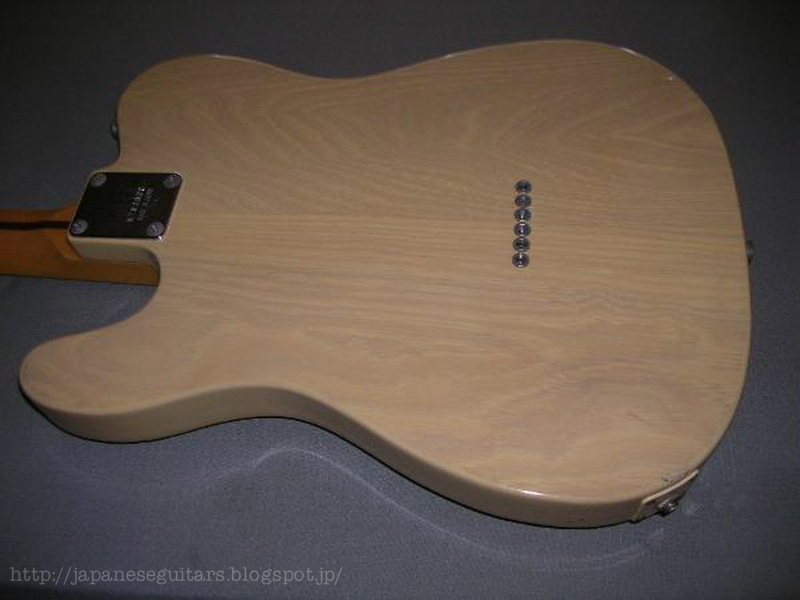 It has no selector switch as it only has the single pickup.The black paint actually doesn't look too bad but I wonder what the wood grain looks like underneath. 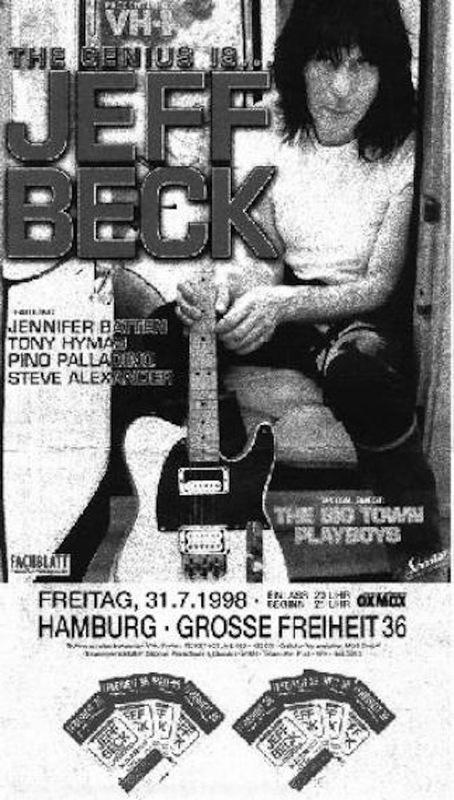 I've seen a few Tele-gibs from Greco that are modelled after the original tele that Seymour Duncan modified and gave to Jeff Beck.I don't see one listed in the 1978 catalog though so perhaps they were a little shy in advertising it as Jeff was a regular visitor to Japan in those days.